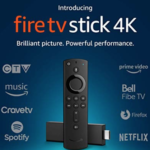 Back in the spring, it was reported NBCUniversal International would launch its reality TV streaming service called hayu in Canada, by the end of 2018. Hayu has now launched in Canada as of today, priced at $5.99 per month (including taxes), offering an on-demand video library for Canadians. The service here joins other successful launches in the UK, Ireland, Australia, Norway, Sweden, Finland and Denmark. 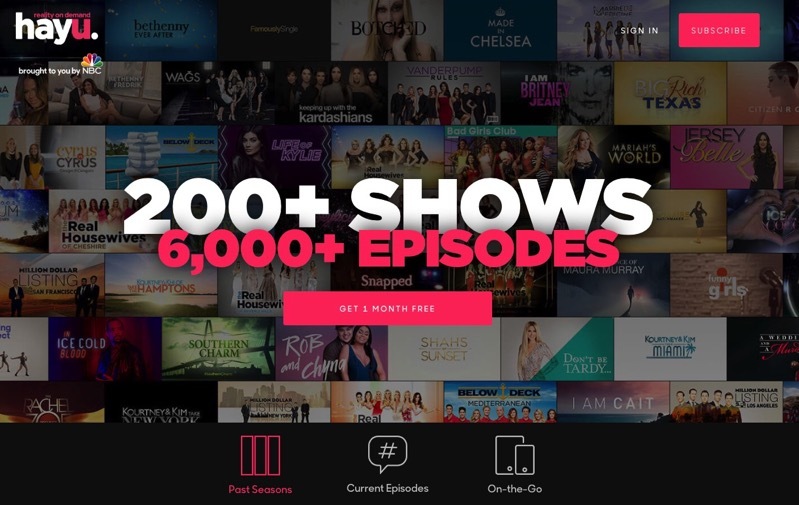 Top reality shows such as Keeping Up with the Kardashians, The Real Housewives and Million Dollar Listing franchises, Vanderpump Rules and Below Deck, plus others, are now available on hayu, which currently has over 6,000 episodes from over 200 reality shows available. Hayu also offers offline viewing by allowing users to download video to watch on the go, without the need for an Internet connection. Hayu Canada kicked off its launch last night at the Love Child Social House in Toronto, at an event with Dolores Catania from Real Housewives of New Jersey and Canada’s very own “Housewives Historian” and pop-culture guru, Shinan Govani, discussing TV reality life. Apple users can watch hayu with the service’s iPhone and iPad app, along with the web, Apple TV, Amazon Fire TV and Roku. Hayu says the first month is free and after it’s $5.99 per month, while most episodes are available the same day as TV. Will you be signing up for hayu (please don’t tell my wife about this service)? Click here to sign up for your free month of hayu Canada.